It’s time to turn on the party and fuel your end of summer escape. 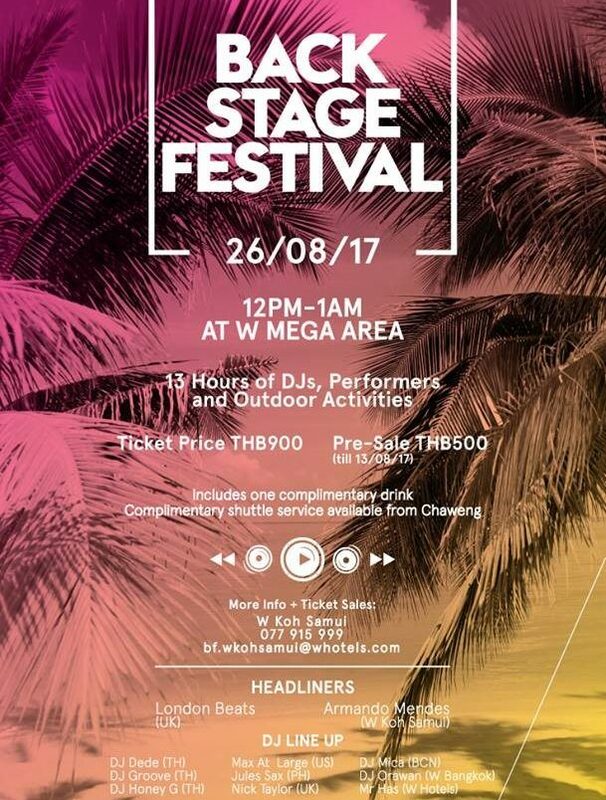 Backstage Fest at Thailand’s dream escape, W Koh Samui, is an all-day, all-night affair on August 26th, boasting high energy activities and pumped up DJs. 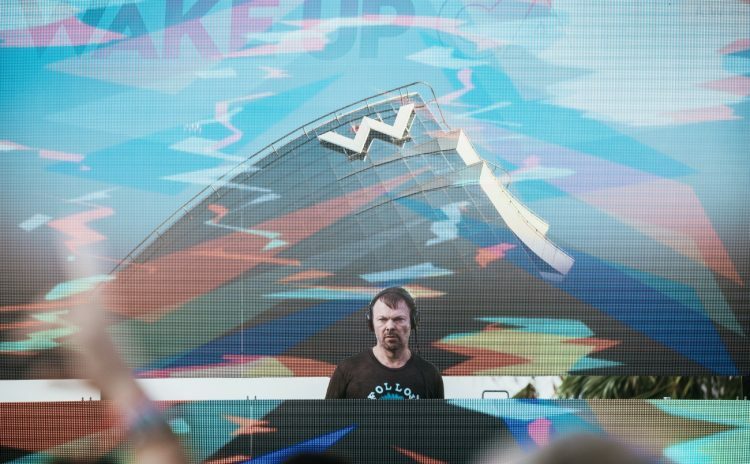 A lineup of global DJs will set the backbeat for an entire day of extreme marine activities like paddle boarding, jet ski rides, and kite surfing. On the sand, you’ll find bamboo tattoo artists leaving their mark and neon graffiti artists setting the scene. 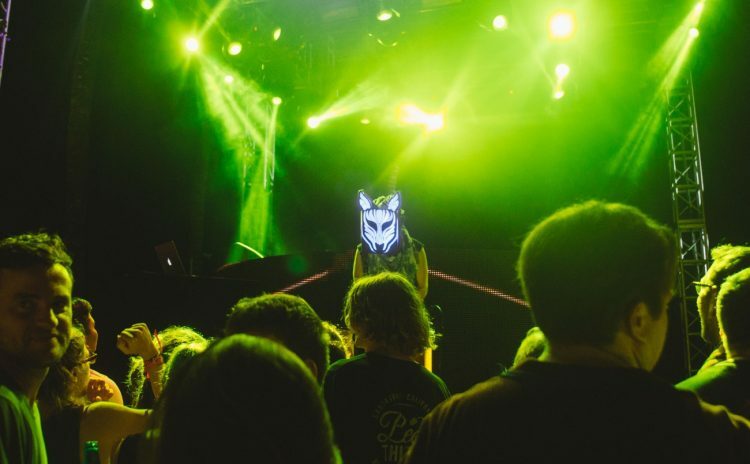 UK underground duo London Beats and W music curator Armando Mendes are set to headline Backstage Fest and take partygoers to the next level. 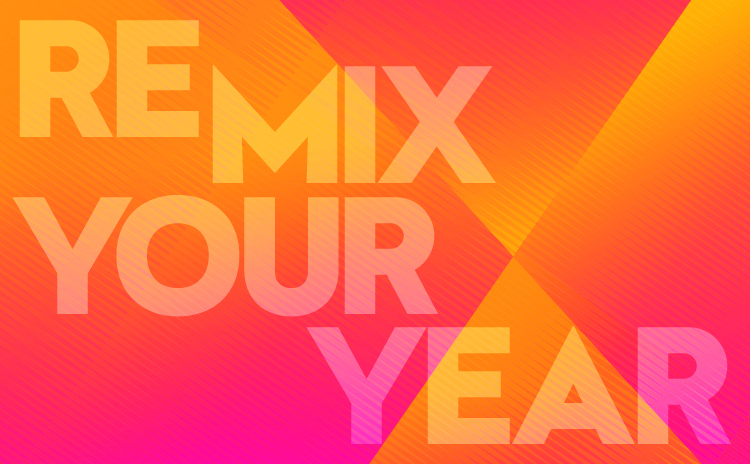 To get you hyped, we’ve whipped up a playlist with this summer’s freshest dance music rhythms. 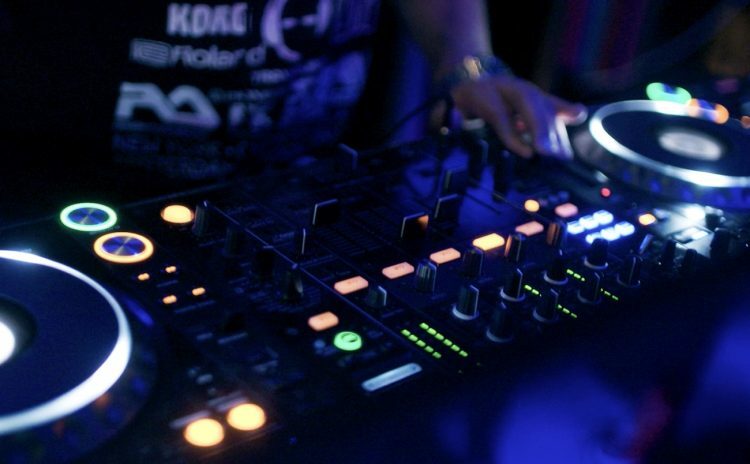 Just press play and sail away.